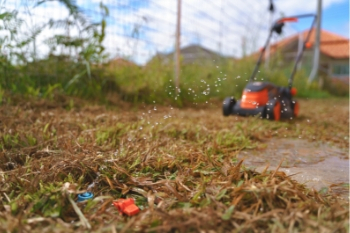 When it comes to home maintenance, what comes to your mind? Perhaps the landscaping, the walls and roofing, or major appliances in the home? It’s easy to overlook the plumbing and pipes when it comes to making your checklist for home maintenance, especially when they are buried underground and hidden behind walls. However, it is important to also remember to check and maintain your pipes regularly to avoid costly water leaks. 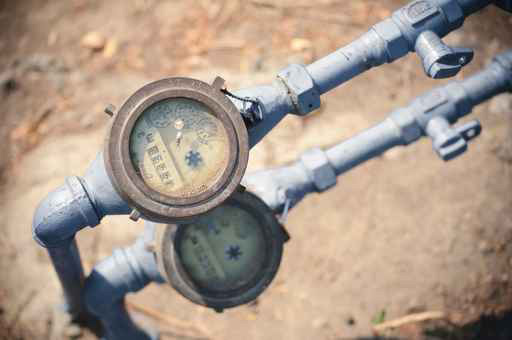 One way to keep your pipes in good shape is to reduce pipe stress. 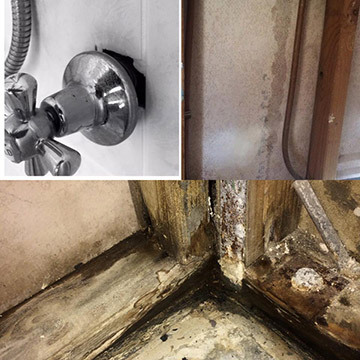 Every day with each use, the pipes in your home experience wear and tear, and overtime, deterioration can cause water leaks and costly damage to your home. Reducing pipe stress can extend the life of your pipes and save you from having to replace them prematurely. 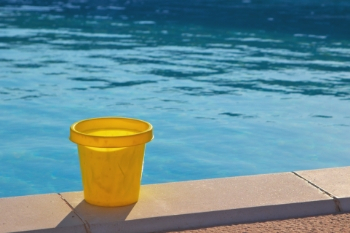 How do you know if your swimming pool has a leak? With the weather warming up, many of us are looking forward to return to the swimming pool. However, as most pool owners are aware, swimming pools need to be topped up regularly due to water loss from splash out and evaporation. 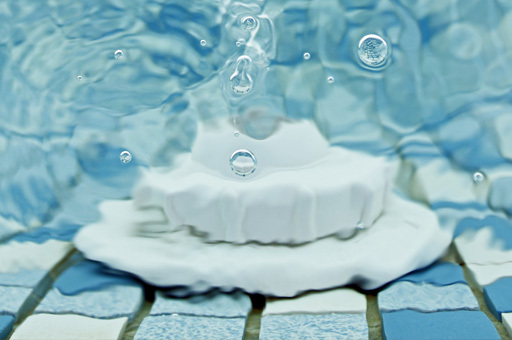 So how do you know if your pool is losing too much water due to a leak? However, being aware of the common causes of water damage and how to protect your home can save you a great deal of money in repair costs over the long term. 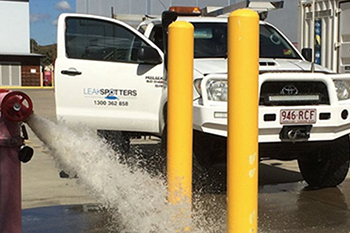 Here’s Leakspotters’ 5 Handy Tips to prevent water damage before it happens. HAVE YOU CHECKED YOUR FLEXI HOSE LATELY? Flexi Hose? What is it and where are they located in the home? 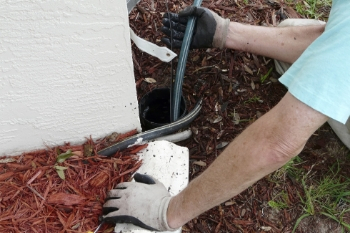 If you haven’t heard of Flexi Hose, you’re not alone! 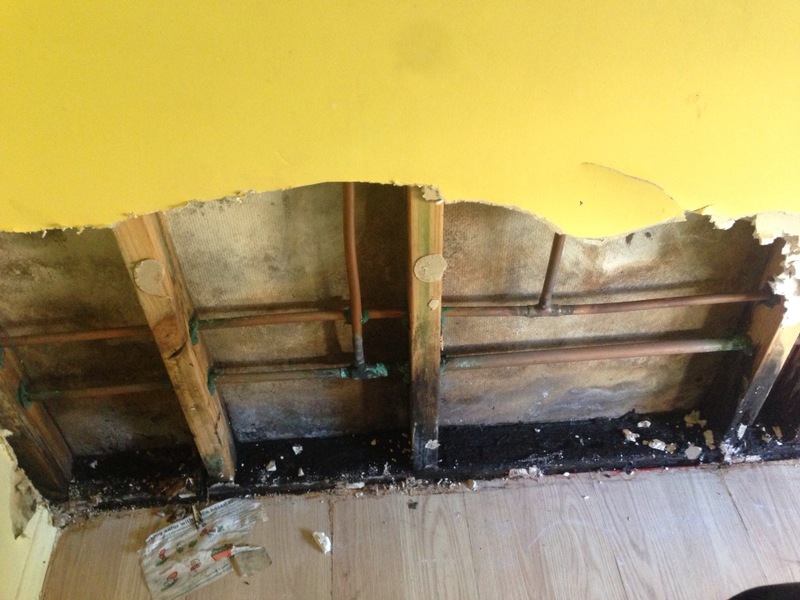 These flexible hoses only started to appear in homes around 15 years ago, to replace the copper piping. Most people are unaware, however, that these Flexi Hoses have a limited life span, and usually last around 5 – 10 years. 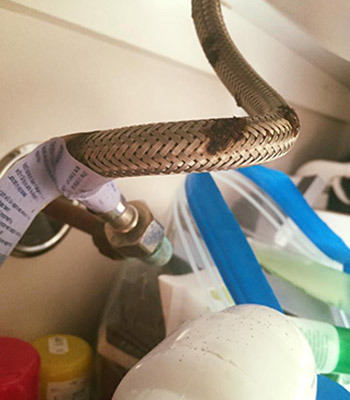 Flexi Hoses are used as a connection from the water main of the wall outlet to sinks, taps, basins and the toilet tap of the cistern. They are covered in an outer layer of braided stainless steel with a rubber pipe inside. Unlike the copper pipes which used to last much longer, these hoses tend to remain unseen, forgotten, but unfortunately, they can leak or burst any time from five years after installation! HOW CAN TREE ROOTS CREATE SO MUCH HAVOC? Let’s face it, trees are an important part of our lives. Trees are essential in our ecosystem, storing carbon dioxide and giving oxygen, keeping our soil stable and provide habitats for wildlife. And who wouldn’t want to relax under the cool shade of a tree and dream the day away? 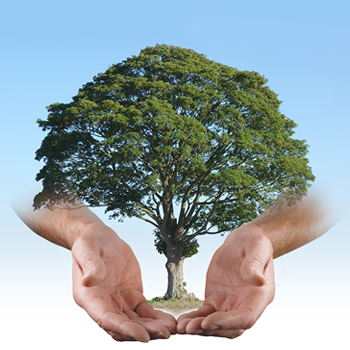 However, unfortunately not all trees are best friends with our pipes and sewer system. 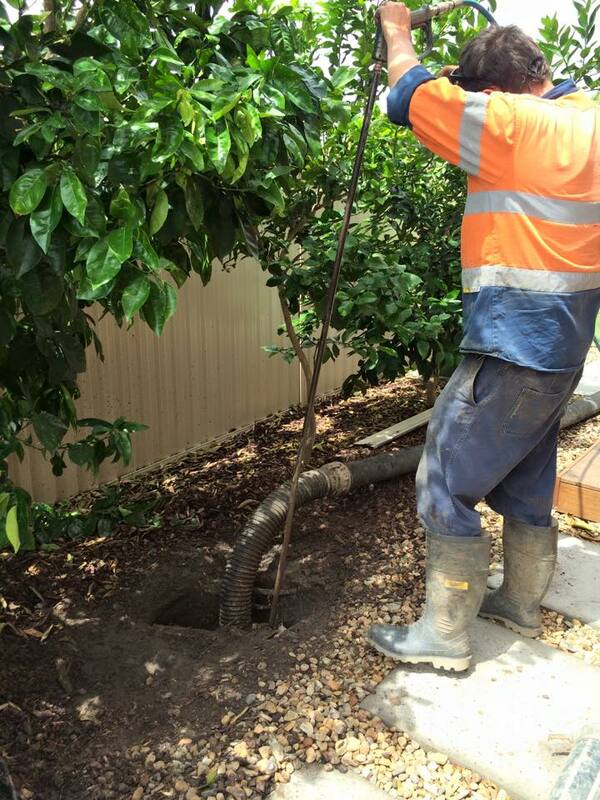 That’s not to say you can’t have a beautiful garden in your backyard, but you need to be aware of how tree roots can cause havoc in your pipes, and how to choose the right trees to plant near your pipes.